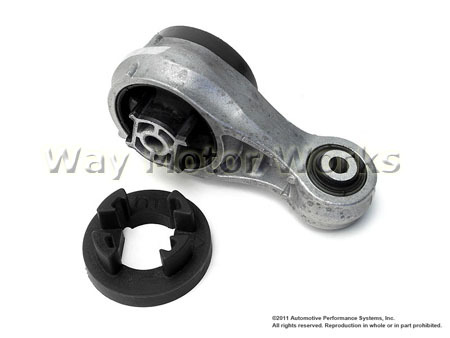 NM Engineering Torque Arm Bushing Insert Bushing set for 2011 and newer R60 MINI Cooper Countryman and Countryman S FWD. This simple bushing set fills in the gaps in the stock lower motor mount bushing to stiffen it up. Why do want that? Simple, MINI made the lower motor mount very soft. Stiffening up the mount helps reduce the engine rocking and gets the power to the wheels smoother. This is a huge bang for the buck mod for your FWD Countryman. 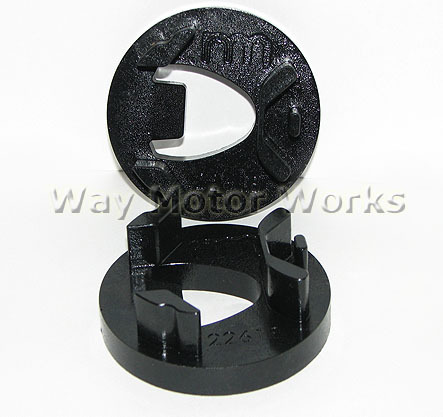 Come as a pair of bushings, enough for one MINI Countryman FWD. Installed these on my 2012 Mini Countryman S. Great Response from such an easy install!